What would it be like to live in Ancient China? How would you keep busy? What skills would you learn? This book lets you find out – not just by reading, but by doing things and making stuff. (Learning ought to be fun, right?) 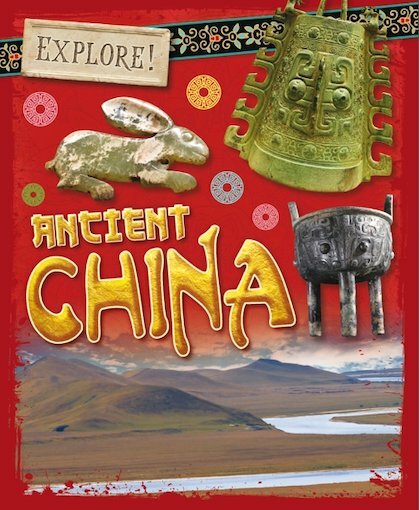 It takes you back to the time of the mighty Shang dynasty, who ruled large parts of China for over 500 years. They were pretty keen on building things like huge cities and impressive tombs. Oh, and they also liked fighting wars! Find out about their gods, their culture and what everyday life was like for their people. You’ll even get to try your hand at making a Shang bowl!